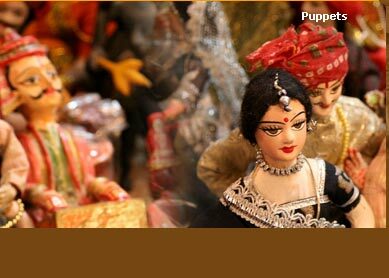 Places you visit : Hyderabad, Gulbarga, Bijapur, Badami, Hospet, Hassan, Mysore, Bangalore. Trip Type : Cultural, Historical. Highlights : Worship in traditional South Indian style at many of famous temples; Visit to Pattadakal, a World Heritage Site; Visit to Hampi, Exploration of Bangalore Fort. The 10 days South India Historical tour is full of cultural exploration of some of the southern historical places of India. Rich in their cultural and historical significance, South India gives tourists from all over the world a fine opportunity of holidaying as well enjoying sightseeing of richness of Indian culture. 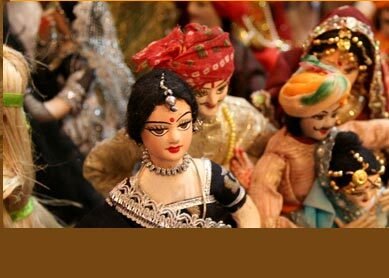 The South Indian Historical Tour takes you to visit some of the most important tourist locations. Day 1 : Hyderabad. Arrive in night. Overnight at hotel. 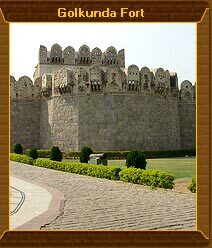 Day 2 : Hyderabad Take full day sightseeing of Hyderabad. Char Minar, Salar Jung Museum, Mecca Masjid, Qutab Sahi Tomb and Golconda. Overnight at hotel. Day 3 : Hyderabad-Bijapur. Drive to Bijapur in morning. En route halt at Gulbarga. After reaching Bijapur, visit its world famous Gol Gumbaj. Overnight at hotel. Day 4 : Bijapur-Badami. In morning, drive to Badami. After checking into hotel, go for afternoon sightseeing tour, which include visit to Badami Fort and Caves dating back to 6th and 7th century. Day 5 : Badami-Pattadakal-Hospet. After breakfast, drive to Hospet. En route, halt at Pattadakal, and visit its world famous temples, which have been nominated as World Heritage Site. Later, drive to Hospet, and check into hotel, where you stay overnight. Day 6 : Hospet-Hampi. Enjoy full day sightseeing of Hampi, the historical city known for its unique architectural structure. In evening, return to hotel at Hospet, and stay overnight. Day 7 : Hospet-Hassan. From Hospet, drive to Hassan in morning. After reaching at Hassan, visit Belur and Halebid. Overnight stay at hotel (at Hassan). Day 8 : Hassan-Mysore. Take morning drive to reach Mysore. In way, visit Shravanabelagola, famous Jain spot. Arrive Mysore in evening. Overnight at hotel. Day 9 : Mysore. Enjoy full day sightseeing of Mysore, one of the most famous historical cities of south India. Overnight at hotel. Day 10 : Mysore-Bangalore. Take half day sightseeing of Bangalore, The Garden City. Afternoon, we will transfer you to airport, where you will catch flight for your returning journey. Visit to numerous of architectural edifice which have got world wide recognition, and call tourists from all over, is definitely all set to make your tour wonderful. History dating thousands years back, many of these historical complex are said to be architectural masterpieces. Seeing it and scrutinizing by peeping deep into its historical and cultural significance will great joy for tourist in want of cultural and historical exploration of India. The 10 day tour to South India will give you a very fine opportunity to see its local lifestyle and local customs, which are inseparable part of its rich culture. Moreover, at these places, which are famous for their architecturally beautiful temples, you can worship in traditional style, which is a unique way to get accustomed to the local South Indian culture.